In 2011, when Menlo Equities took a chance on developing an office campus in Santa Clara without a signed tenant, the market called it a risk. That risk paid off: in 2015, Palo Alto Networks leased 752,000 square feet at THE Campus @ 3333, plus expansion rights to 300,000 square feet which it has since exercised — the largest lease ever in the city of Santa Clara and one of the three largest in Silicon Valley in the past 25 years. In addition, the campus drew tenants Akamai, Aruba Networks, Lenovo and Hitachi. The success represents the appeal of Class A office campuses that combine the spaciousness of a suburban setting with “urban” density and amenities. 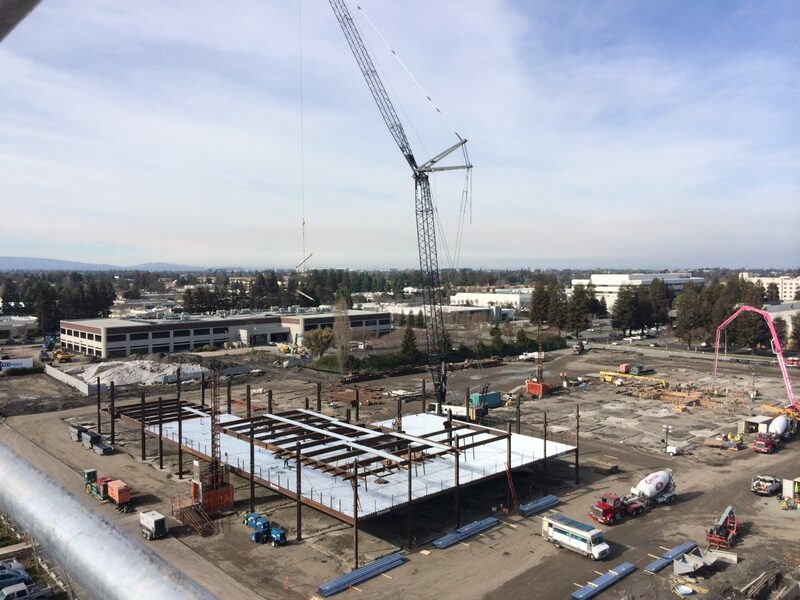 Palo Alto Networks will house more than 5,000 workers at THE Campus @ 3333, on a 20-acre site that at full build-out will include an auditorium, fitness center, sport court, two bocce ball courts, secured bike lockers, and a full-service cafeteria with outdoor seating. The once-insular office campus has been socialized, reshaped by employees whose daily activities are constantly connected, blurring the lines of work and daily life. Tenants are drawn to commercial office campuses that make them feel like they are connected to a community, with associated food, recreation, and cultural buzz. The once-insular office campus has been socialized, reshaped by employees whose daily activities are constantly connected, blurring the lines of work and daily life. THE Campus @ 3333 is steps from a new shopping center featuring Whole Foods, popular restaurants, and shops. The new Levi’s Stadium is just 1.5 miles away. Transportation links include a shuttle to the nearby Caltrain Lawrence Station, and VTA bus and light rail lines. These are vital connection points for today’s young creative office workers, many of whom choose not to own a car, and prefer to commute by bicycle, public transit, or walking. Campus amenities and nearby mixed-use projects encourage a synergy between tenants and the neighborhood that was missing in the old office campus paradigm. 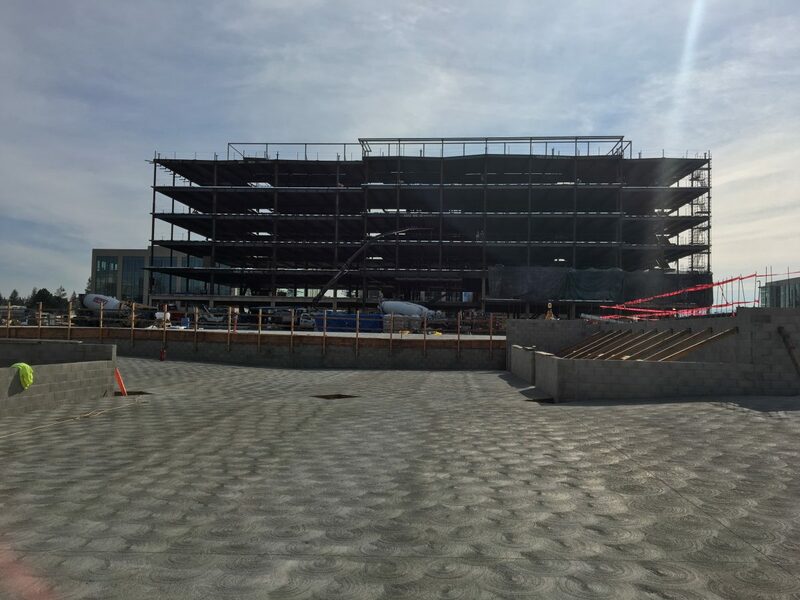 Palo Alto Networks celebrated the groundbreaking for its new headquarters at THE Campus @ 3333 in September, saying, “Big things are coming for Palo Alto Networks, and we can’t wait to share more with you.” Five months later, the new campus is rising at a staggering pace. 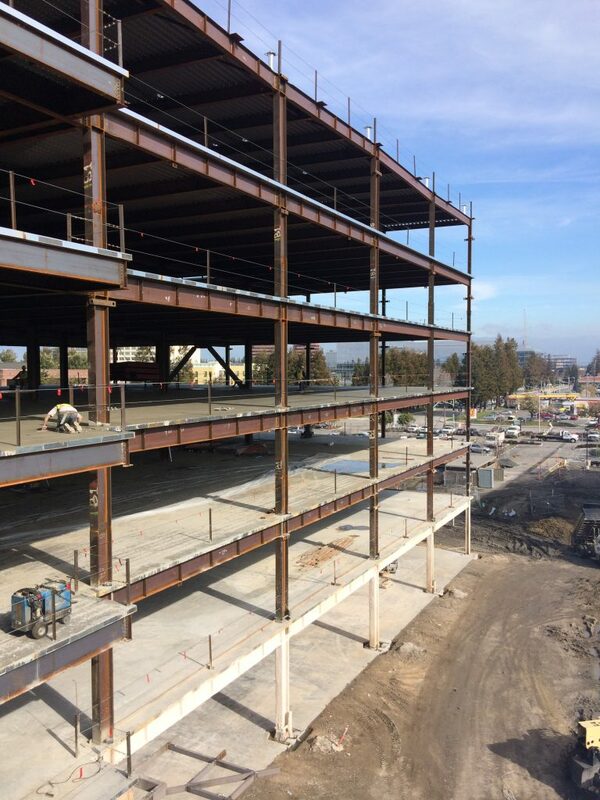 We’re proud to share these sneak-peek steel-frame pictures of the site under construction by Devcon and a fly-through of the envisioned design. Interested in learning more about RMW architecture & interiors’ corporate campus work? See our project portfolio, or contact us at info@rmw.com.